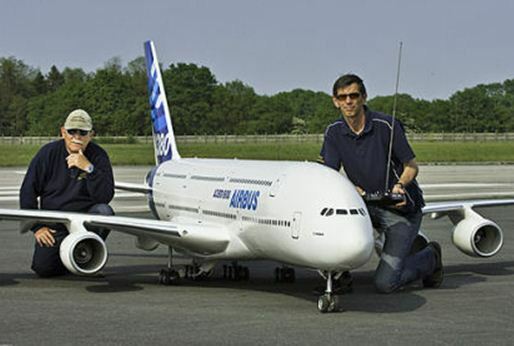 Has there ever been a plane not controlled from the nose? 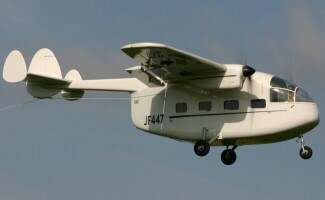 Has there ever been an airplane where the pilot, or cockpit were not located near the nose of the airplane? NASA added a second cockpit to their Boeing 737-100, located in the forward cabin. 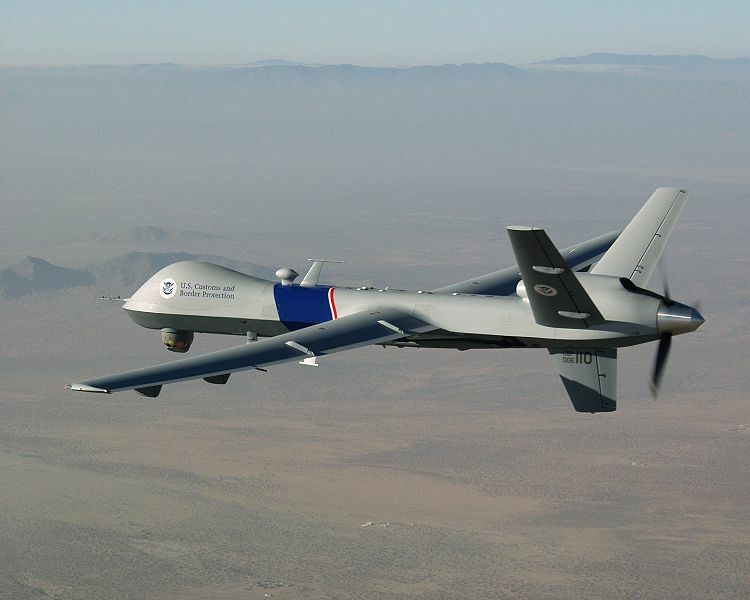 History is a bit patchy, but I believe this was initially to see if it was possible to fly the plane by camera. 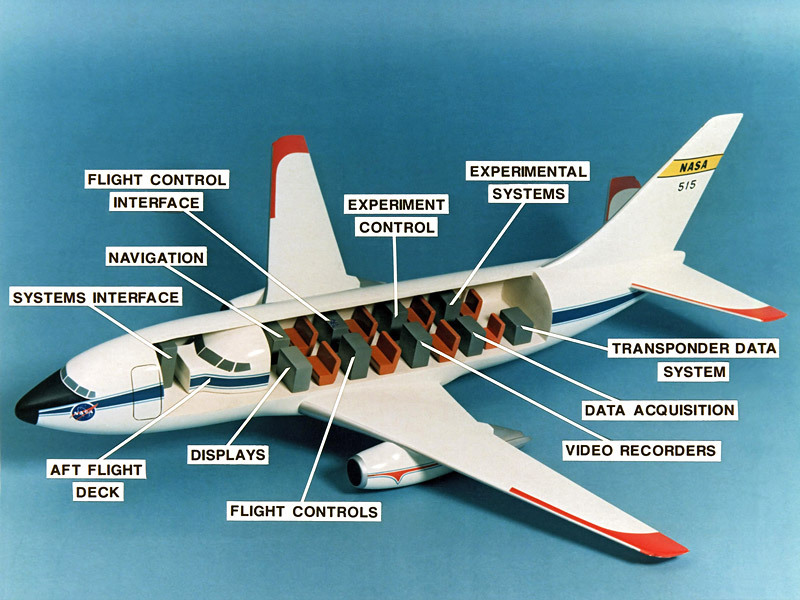 This might be required by a supersonic design where windows would be impossible (also known as a 'virtual cockpit'). I understand it has been used for all sort of experiments since then. 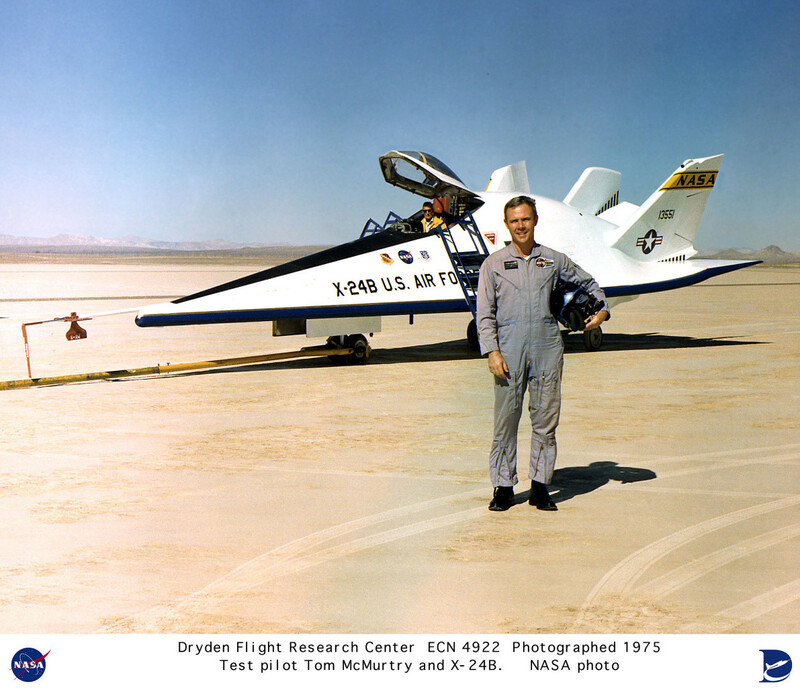 NASA 515 is the first B-737 built. First used by Boeing to qualify the 737 for airline service, the prototype 737 has since been heavily modified by NASA. 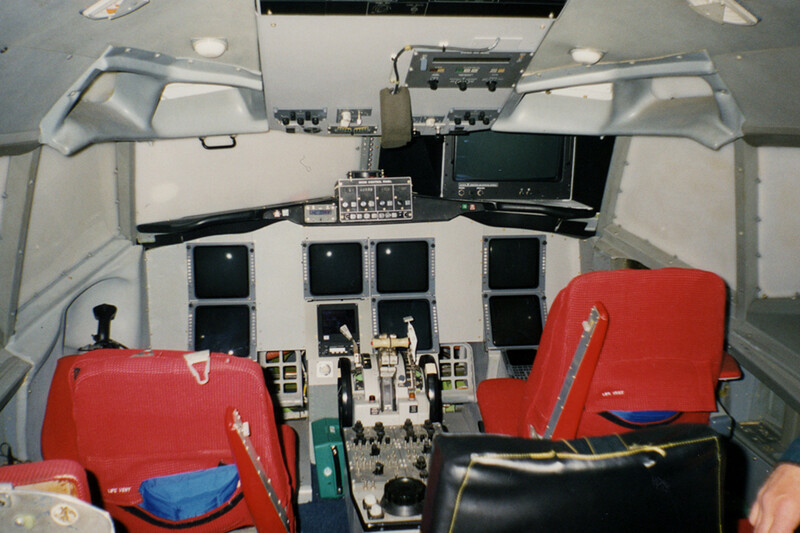 It has two separate cockpits - a conventional B-737 forward cockpit providing operational support and safety backup, and an operational research flight deck positioned behind in what was the aircraft's first-class cabin section. 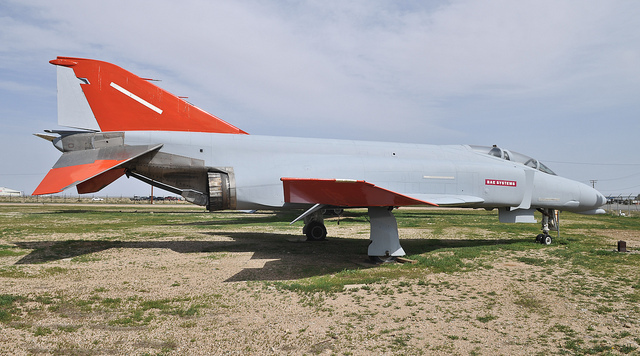 The full list of projects involving this aircraft are listed on their website. Author: RuthAS, source: Wikimedia Commons, licensed under Creative Commons Attribution 3.0 Unported licence. 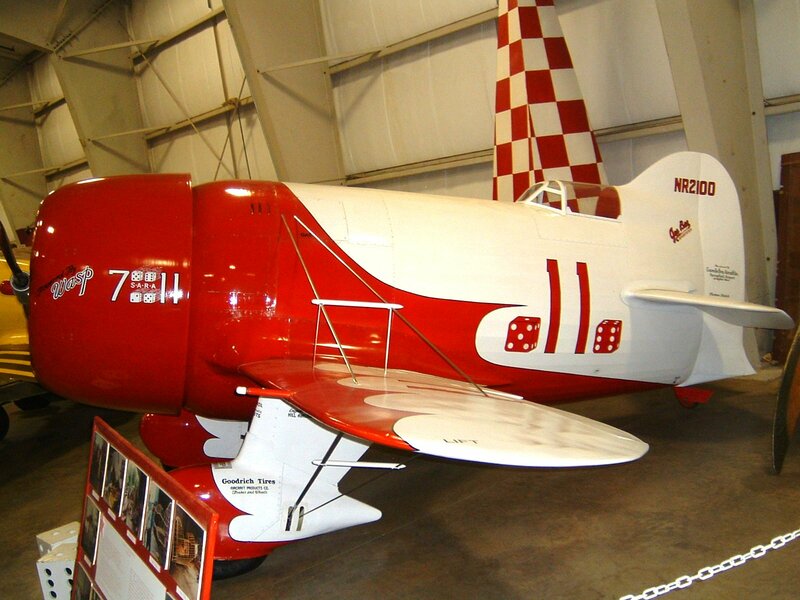 It needs no guessing that the Gee Bee planes were explicitly attempts at shoving the most powerful engine into the smallest and lightest possible air-frame, with the pilot tucked in somewhere. This philosophy, their handling characteristics, and several serious injuries and deadly accidents meant that the models acquired a reputation for being death traps. 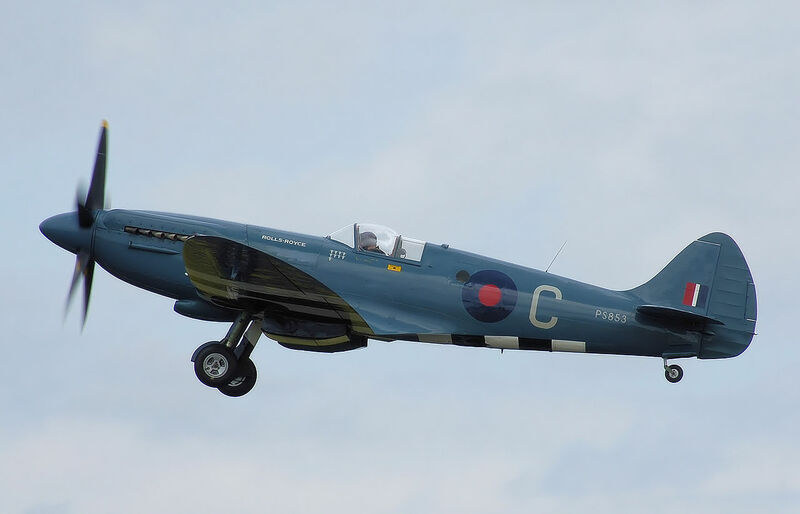 Most of the (single engined) piston aircraft had the cockpit after the engine, This resulted in the cockpit being aft of the wing, like the Supermarine Spitfire. 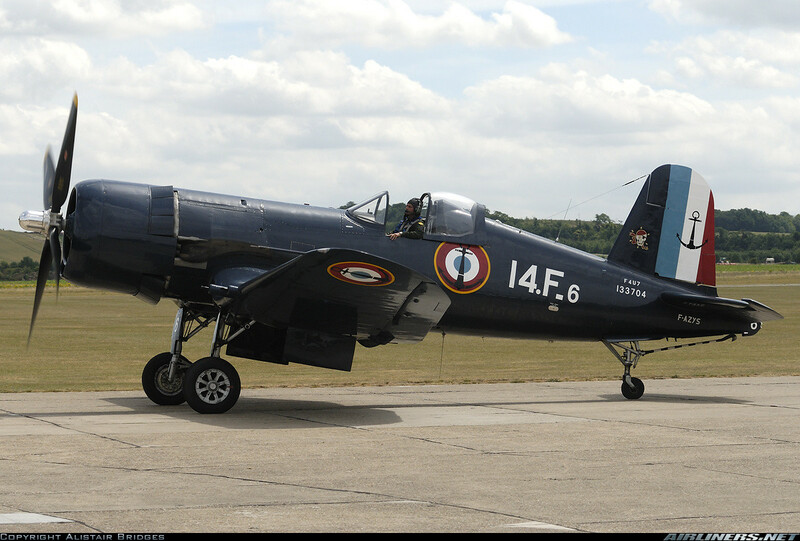 "Ray Flying Legends 2005-1" by Original uploader was Bryan Fury75 at fr.wikipedia - Transferred from fr.wikipedia; transferred to Commons by User:Padawane using CommonsHelper.. Licensed under CC BY-SA 3.0 via Commons. 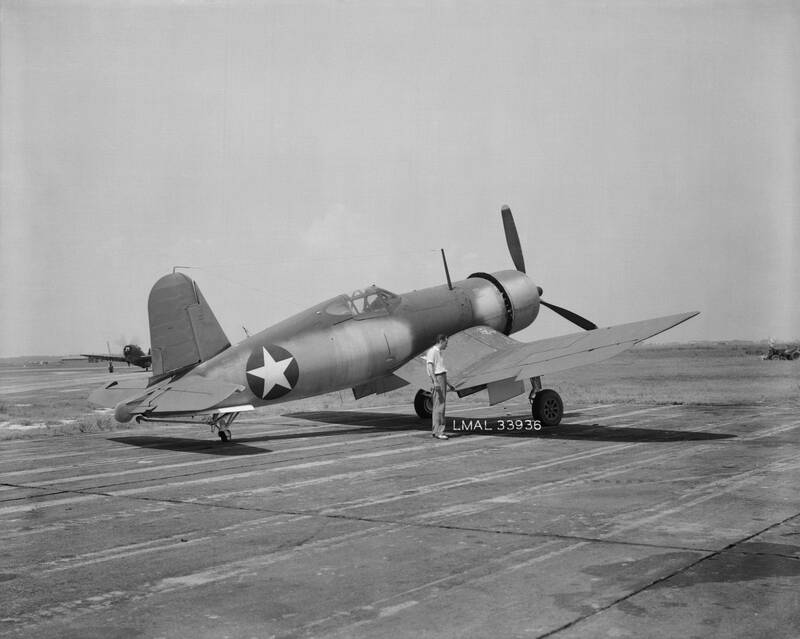 The F4U Corsair's cockpit was set so far aft that it caused visibility problems for pilots landing in carriers. 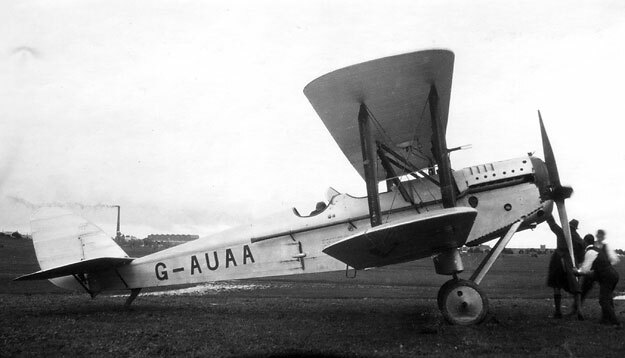 1922: De Havilland DH37 (source). 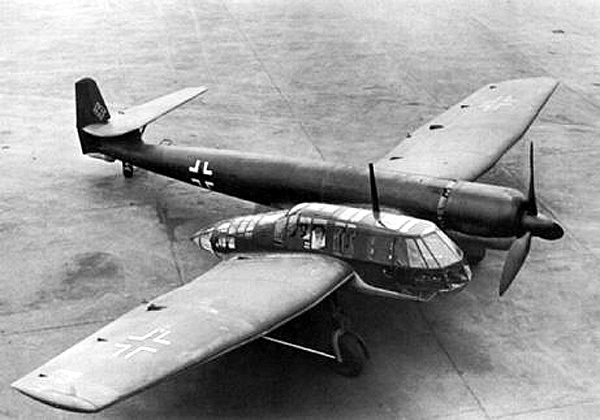 1938: Blohm and Voss BV 141 (source). 1939: SAI Ambrosini SS.4 (source). 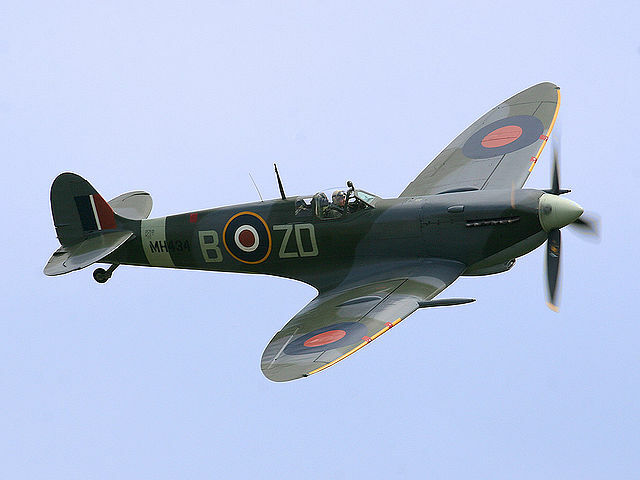 1944: Spitfire Mk 19 (source). 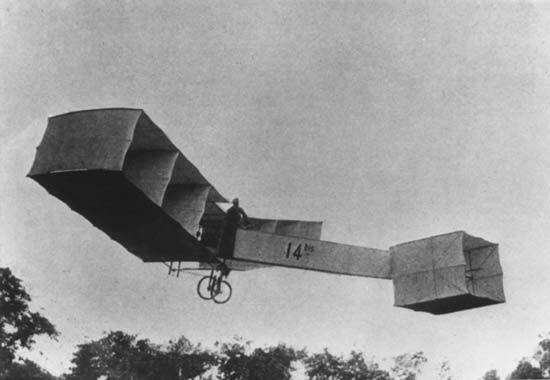 The 1906 plane of Santos-Dumont was controlled from the rear side. 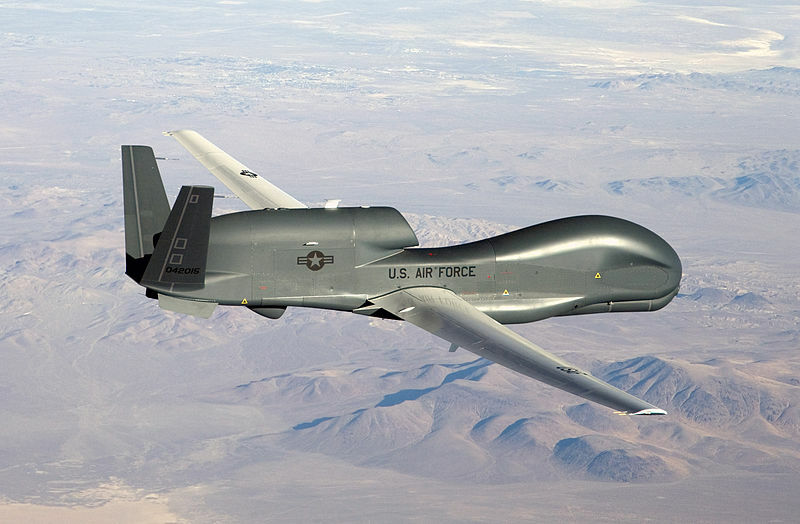 All these are remotely piloted vehicles - the pilot is nowhere near the aeroplane, let alone the nose. Adding to the excellent existing answers, flipping through my copy of The World's Worst Aircraft (because we've learned putting the pilot anywhere but the nose is a terrible idea), I find some... umm... interesting and unique pilot arrangements. 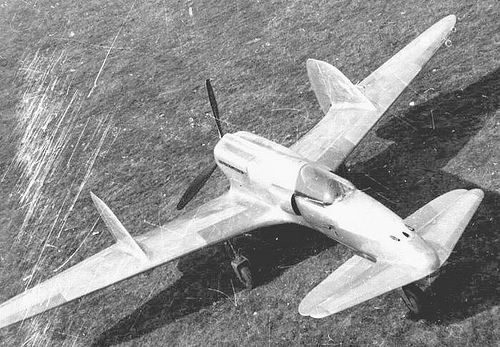 The B.E.9 placed the pilot behind a large protruding pod where the gunner sat in front of the propeller. As you can imagine, gunners were not thrilled with this arrangement. 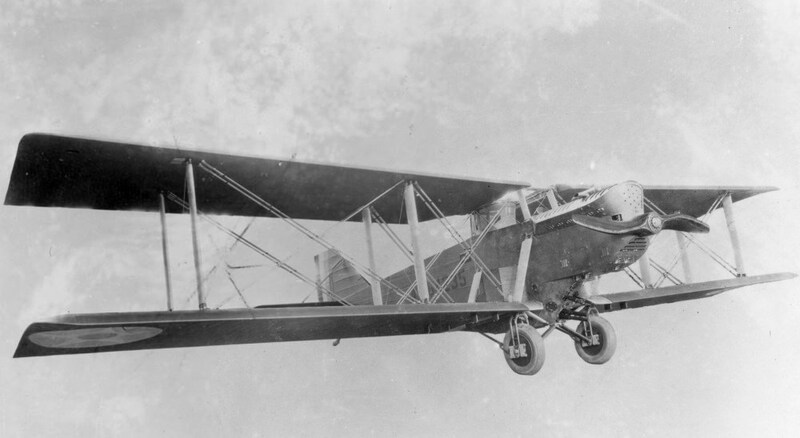 The "Boeing" (actually a US Army design, Boeing just built it) GA-2 had the pilot in an armored housing in the middle of and on top of the airframe. 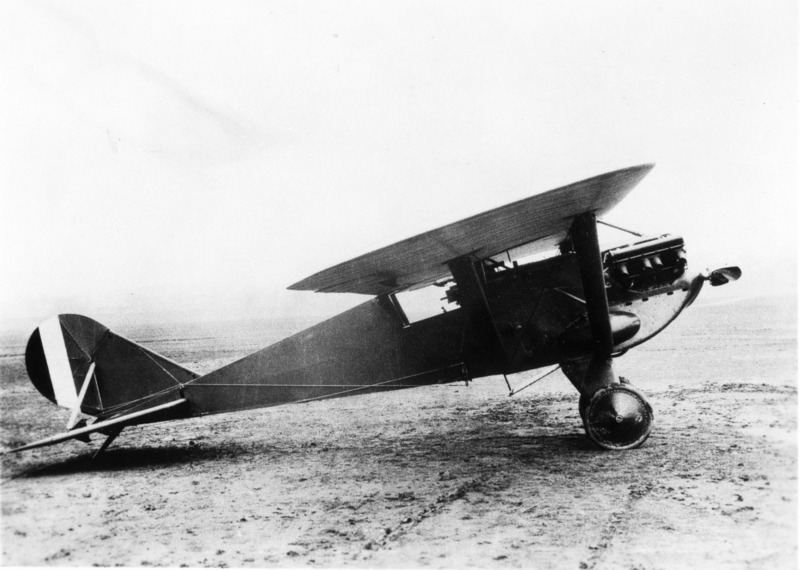 The Loening PW-2 was a "high"-wing monoplane with the pilot sitting under a wing mounted so low they had no forward visibility. 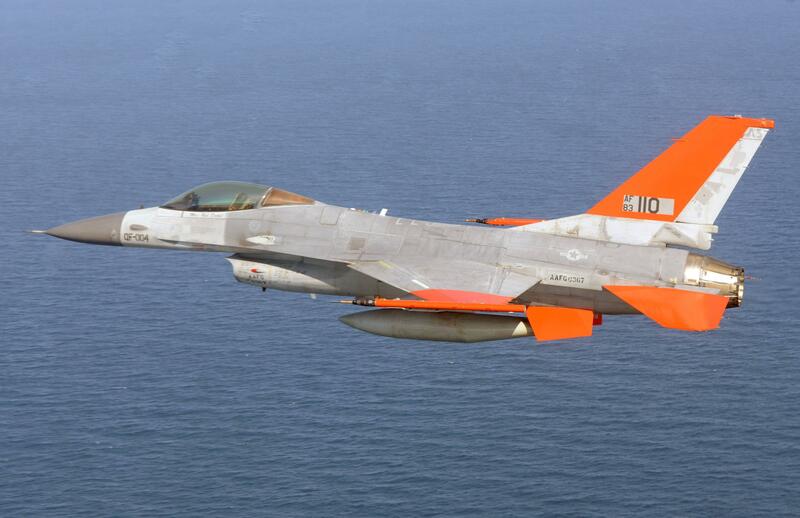 And this was a pursuit fighter! 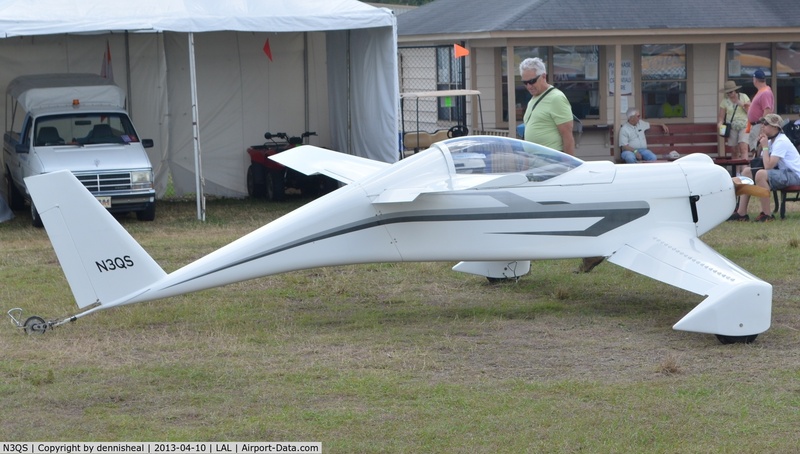 That's ok, the pilot could see fine when the poorly attached wing tore itself off. 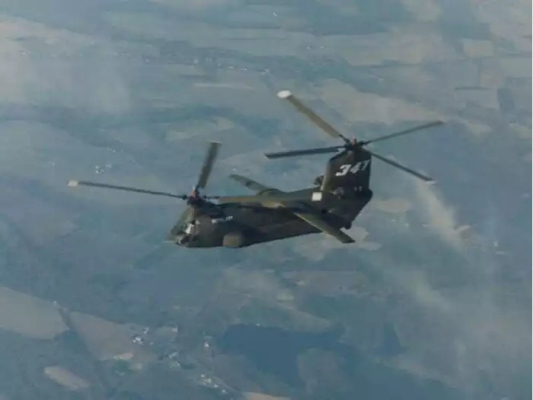 It's not technically an airplane, but I thought I might mention the BV-347, which was an experimental variant of the CH-47 Chinook that Boeing built in the late 60's. 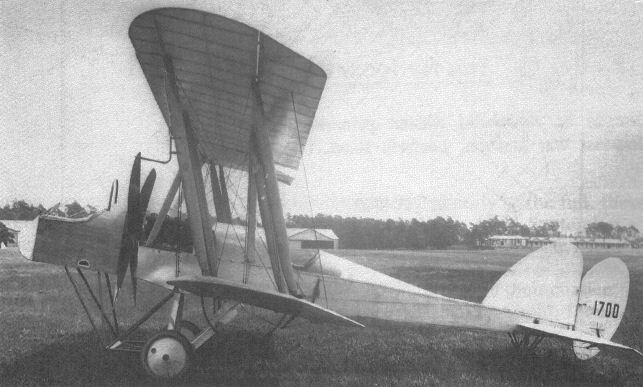 Changes included a longer fuselage, retractable wheels, and a pair of rotatable wings. However, one of its weirdest features was a gondola that could be lowered which faced the rear of the helicopter. It had a set of controls and the helicopter could be flown from there. The gondola is the mesh structure below the nose. So not only could the BV-347 be flown from a position that wasn't the nose, it wasn't even facing forward! 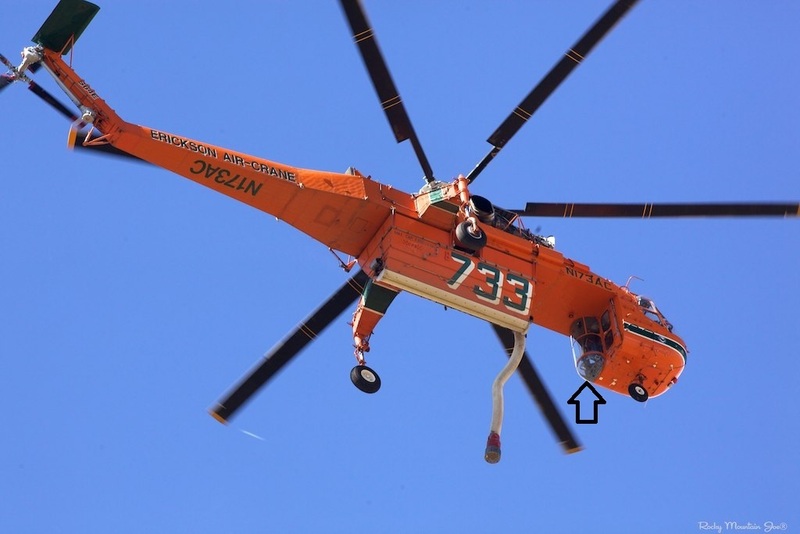 In a similar vein to the BV-347 example the Erikson Air Crane company operates a Sikorsky S-64 Air Crane with a rear facing cockpit that allows a pilot to fly the aircraft with a less restricted view than they would have from the cockpit - especially helpful when trying to precisely place an item it is carrying/delivering. Black arrows denotes where the cockpit is. 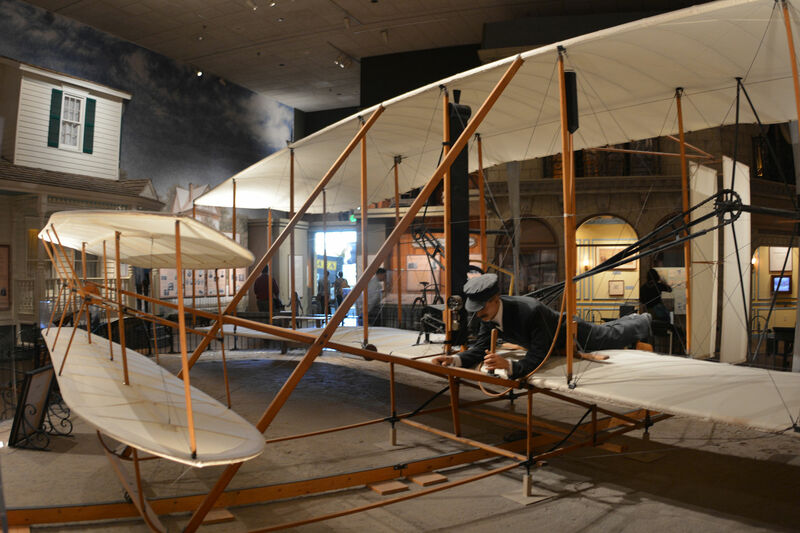 Neither the Lilienthal glider nor the Wright Flyer were "nose-controlled". In the early days, the weight of the pilot pretty much defined the center of gravity, which had to be near the center of the aircraft. 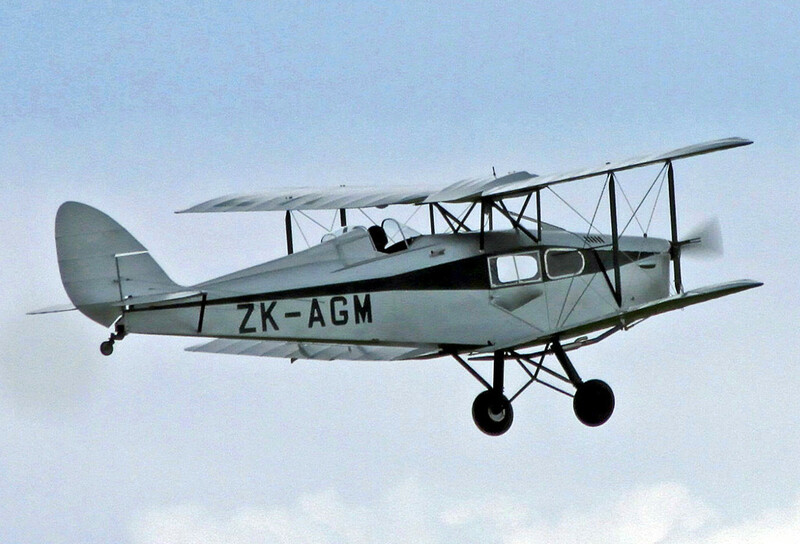 Lilienthal glider, picture in the Public Domain. Wright Flyer picture CC BY-SA 4.0 by D Ramey Logan.  Aircraft didn't become "nose-controlled" until rather recently. 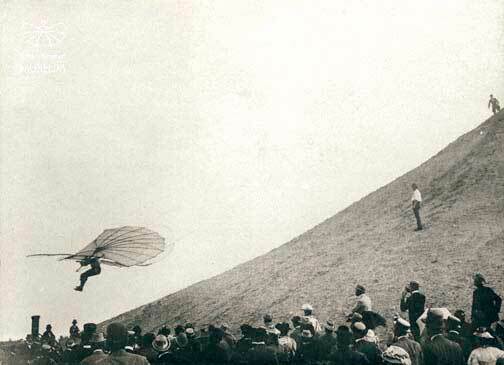 In the beginning, the pilot was nearer to the center than the nose. In the Boeing 747 the pilots sit quite far behind the lower deck of (usually) first class seats downstairs. Quite noticeable in row 1 when the plane passes through hail. Not the answer you're looking for? Browse other questions tagged aircraft-design cockpit or ask your own question. Has there ever been an aircraft with three sets of flight controls? 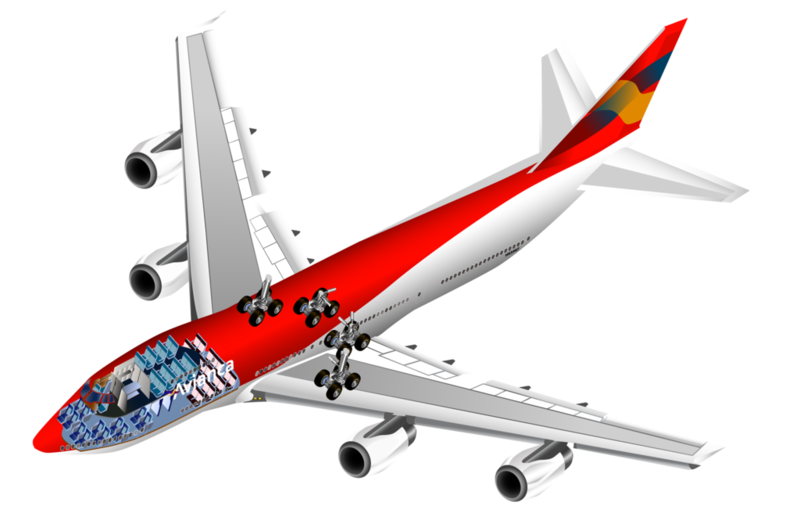 Is the aft position the ideal place to fly a large aircraft from? 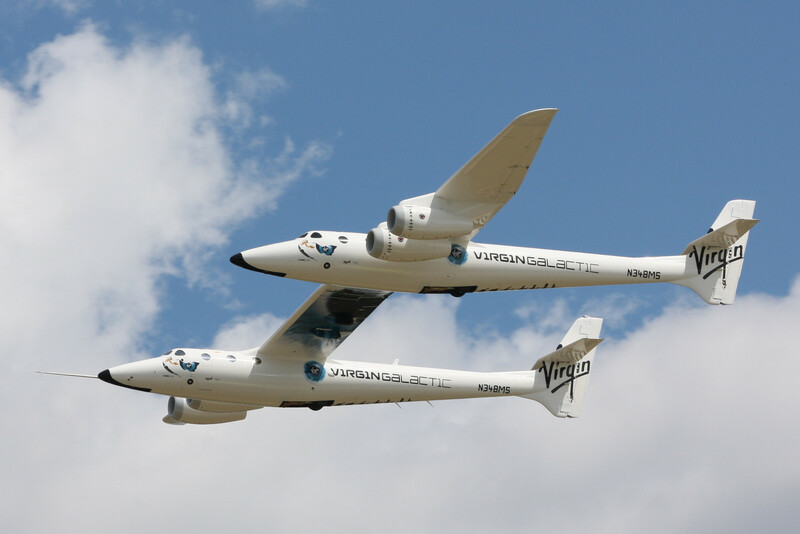 Has a fixed-wing aircraft ever been built that featured multiple turbines powering a single propeller? Are there regulations for the field of view from cockpits? 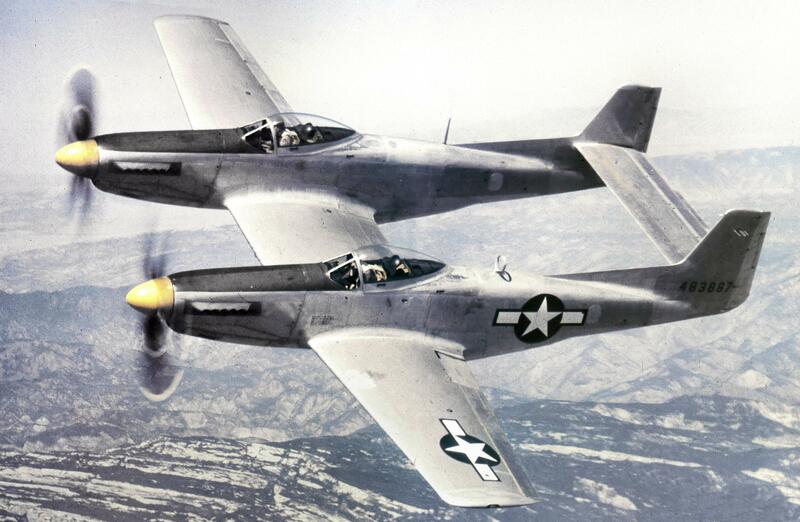 Has there been an aircraft with multiple type of engines?